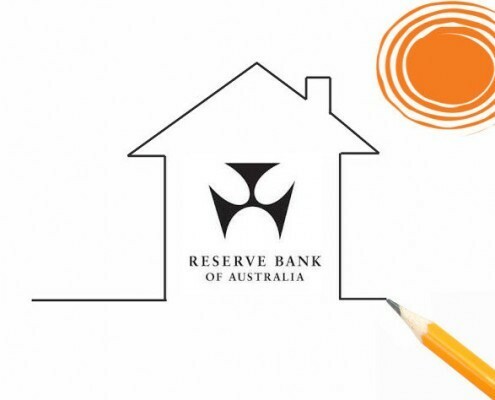 The RBA today has decided to leave interest rates unchanged. This announcement was a little more upbeat on the global economy but largely unchanged about the Australian economy. The global economy has improved in recent months with global growth revised up. China particularly had stronger growth due to spending on infrastructure and property. Risk here is a high level of debt as a funding source of these projects. Australia’s business and consumer confidence are at, or above, average. Resource exports are improving growth prospects. The labour market is still mixed. Expect labour conditions to improve. Inflation has picked up to the lower range target of 2.0% for the March quarter. Recent changes by lenders continue to increase their interest only and investment rates. The banking regulator has put restrictions on the total amount of new lending to interest only at 30% and also increased their supervision on LVR lending about 80% for interest only loans.